I'm trying to make AC current (50Hz) with an Arduino Uno. It seems to be not working (or wrong code). Now the code above is giving output voltage of 0-5V (getting increased from 0 to 5 and then decreased) not giving a negative cycle (-5V). After setting the minimum delay of 1, the output wave is still half wave rectifier with frequency 2Hz. Without delay LED is blinking so fast I don't know what's its frequency. How do I make make 50Hz AC current a with negative cycle? analogWrite produce a square wave. 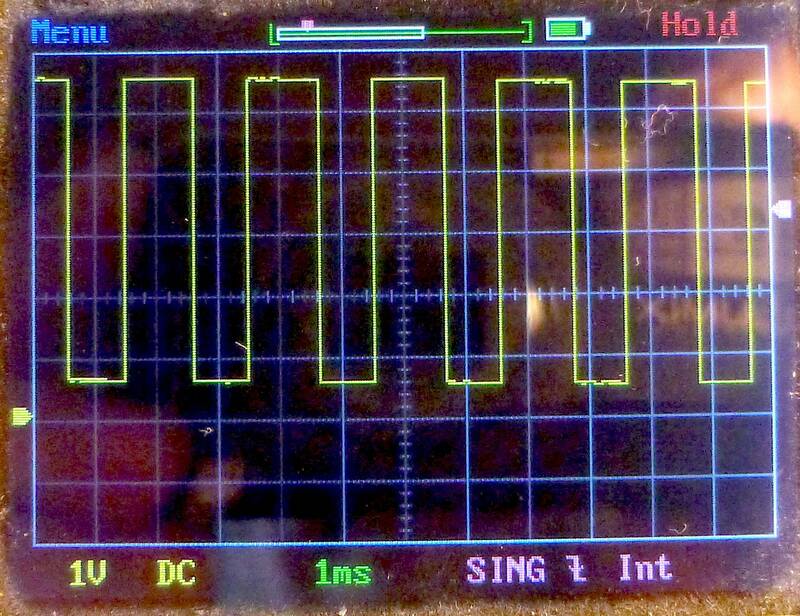 As Majenko said, you have to add a low pass filter to get that sine wave. Not the answer you're looking for? Browse other questions tagged arduino-uno analogwrite or ask your own question.